The National Newspaper Publishers Association (NNPA) 2019 Mid-Winter Training Conference kicked off last Wednesday, Jan. 23 at the Hilton Orlando in sunny Orlando, Florida. The conference, themed “Innovation Training and Global Expansion of the Black Press of America,” included training workshops, panel discussions and presentations. 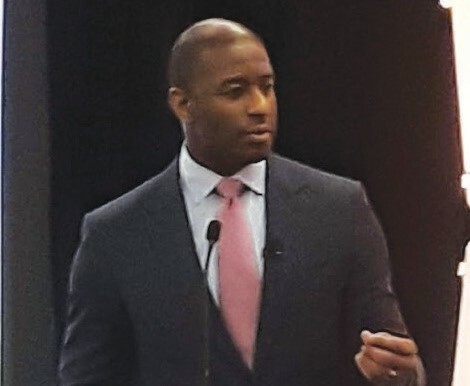 Highlights included a luncheon address and fireside chat with former Tallahassee Mayor and 2018 Florida gubernatorial candidate, The Honorable Andrew Gillum. The four-day conference will also featured nationally-known civil rights attorney Benjamin L. Crump, Esq. 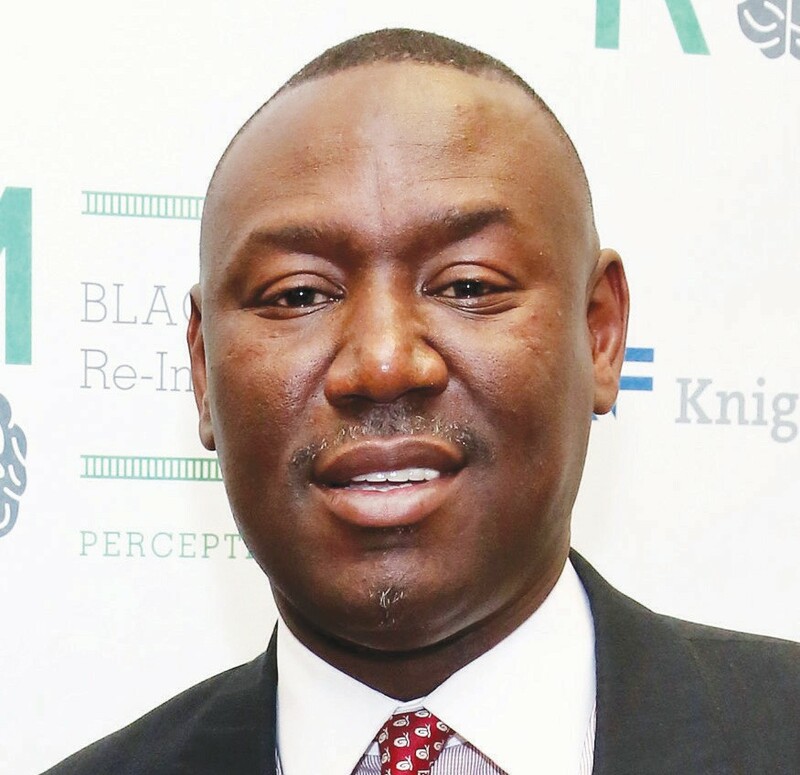 of Ben Crum PLLC, who lead a spirited presentation and panel discussion on Criminal Justice Reform and Public Policy Issues. Each year at its Mid-Winter Conference, the NNPA recognizes a publisher who has been a member for 30 or more years, whose legacy encourages and inspires the new generation of Black Press publishers. This year, the 2019 NNPA Publisher Lifetime Achievement Award recipient was none other than Mrs. Rosetta M. Perry, publisher of the Tennessee Tribune, in Nashville, TN. 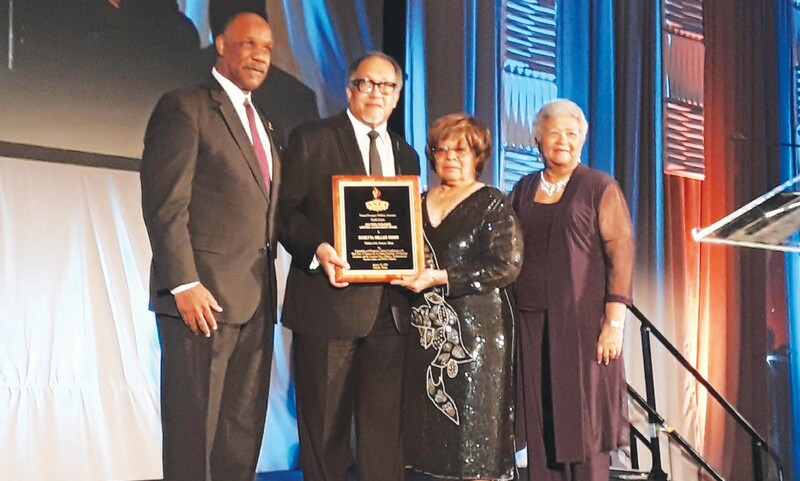 Mrs. Perry’s lifetime of accomplishments were recognized at the 2019 NNPA Publisher Lifetime Achievement Award Black Tie Dinner, Friday evening, January 25, 2019. Mrs. Perry has been a freedom fighter for justice all of her life, working closely with the SCLC and Dr. Martin Luther King, Jr. She also worked for the U.S. Civil Rights Commission in the 60’s and the U.S. Equal Employment Opportunity Commission in the 70’s. As a journalist, Mrs. Perry covered the Memphis Garbage Strike as well as the chaos following the murder of Dr. King. She was an important soldier in the movement — and continues to be so — by publishing and recording history from an African American perspective each week through her publication. The NNPA Chairman is Dorothy R. Leavell, NNPA President and CEO is Benjamin F. Chavis, Jr. The local host NNPA member publishers were James Madison (publisher of the Florida Sun) and Kevin Collins (publisher of the Orlando Times, Inc.). 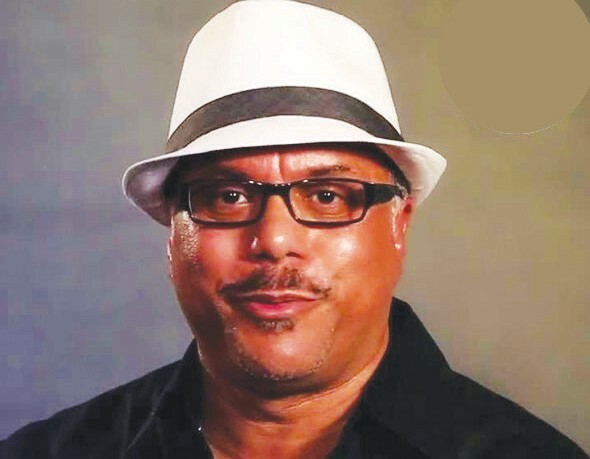 Howard Hewett, he former lead vocalist of the R&B/ soul vocal group Shalamar.